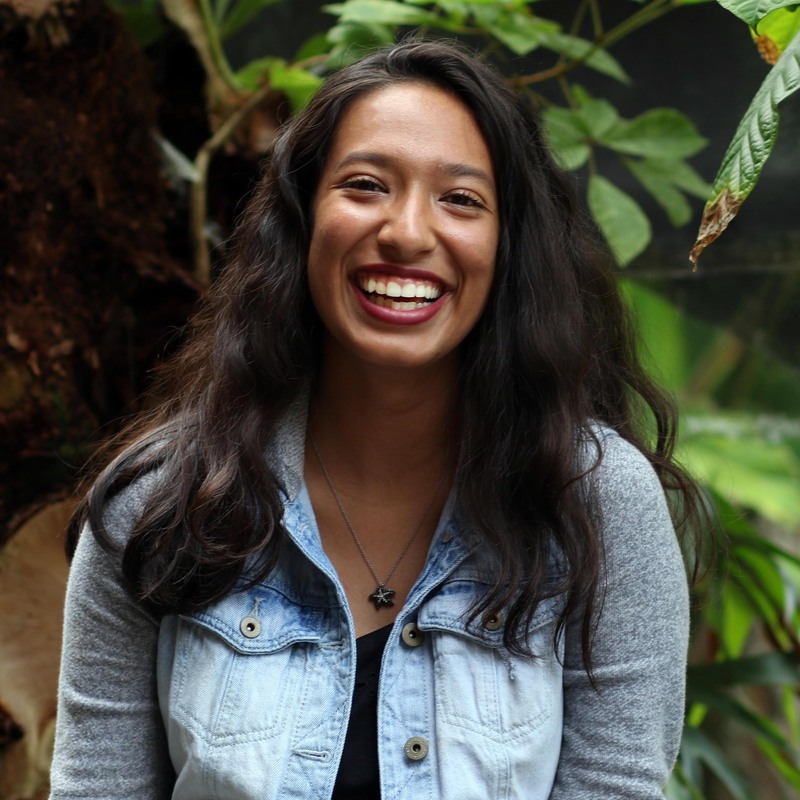 “Even since before coming to college, I knew I was really interested in studying abroad. I really wanted to do a big, semester long experience but I realized pretty quickly that my plan for graduating wouldn’t allow me to take a chance to spend an entire semester. I thought the Burnett Honors College’s study abroad opportunities would be incredible. I love that those opportunities give you the chance to do something that can be specifically related to your field. I went to a South Africa info session but then I ended up picking to go on the inaugural Mexico study abroad trip. 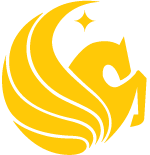 It was the first of its kind and would be a program that we would get to shape ourselves. The Mexico trip touched on a lot of things I’m passionate about: feminism, kids, healthcare. The kids we worked with in Mexico were incredible. We partnered up with a language school in Mexico with students who were working to become English teachers. They were around our age, ranging from 17-30. With these partners, we then went into an indigenous school to work with 13-15 year olds. 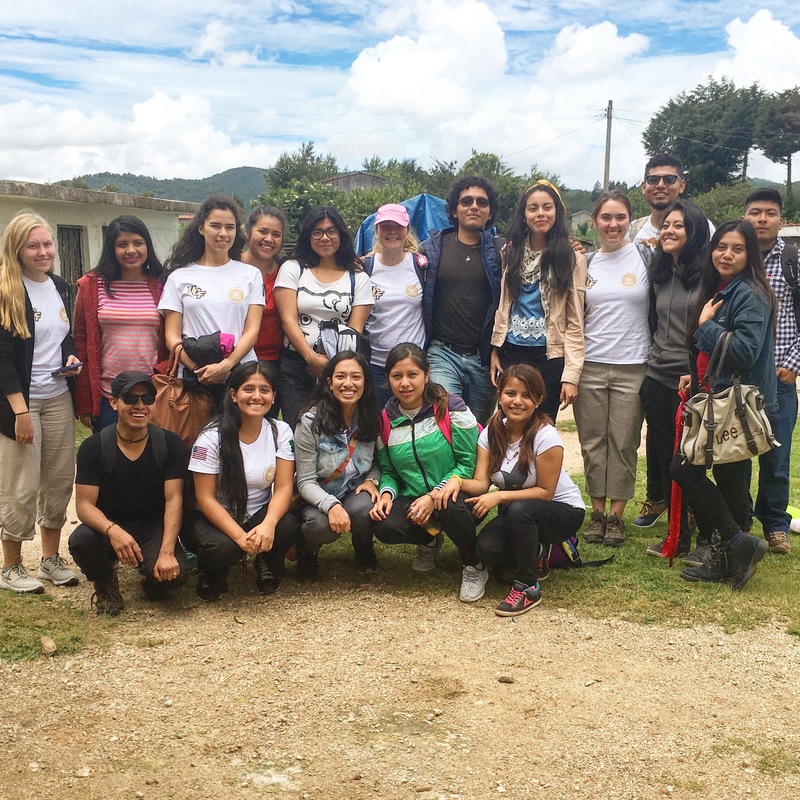 We helped them to learn English and taught them to value who they are as individuals and to value their community; we tried to show them that people care. We were their first international student visitors so we wanted them to know that we care about helping them and that we will be coming back in the future; that this wasn’t a onetime thing. The second week, we worked on a bunch of projects around the school. We received donations such as dental hygiene projects, dresses, smocks, and dolls. We remodeled and repainted two of the classrooms, planted a bunch of trees, and painted two murals. 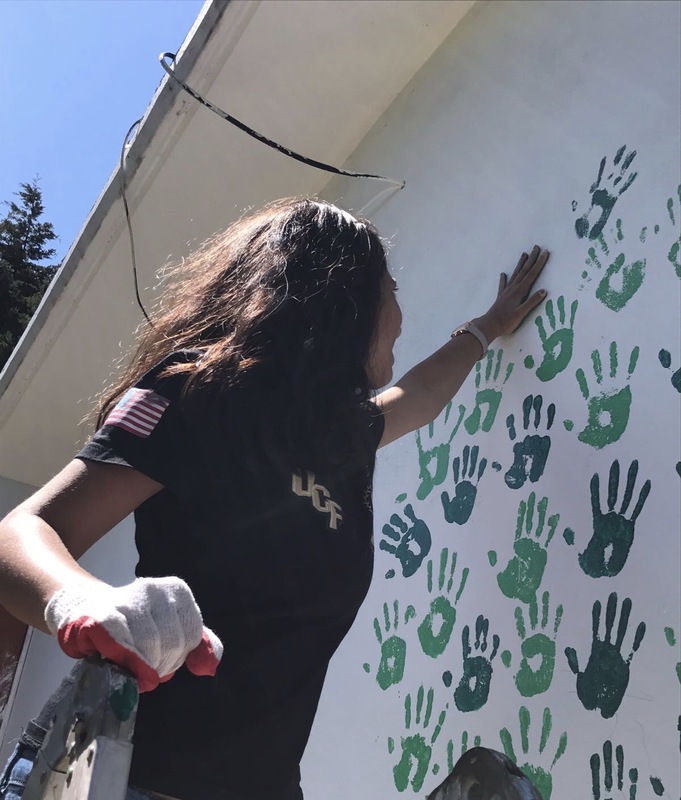 One of the murals was a tree with all of the handprints of the students from the school and the second was a mural about our partnership with She Wins Mexico and UCF. The most powerful moment of the trip was when we were leaving. The very last day, every single one of the students I worked with gave me a thank you note. They made me a bracelets and necklaces to thank me. As we were driving away from the schools, the kids barricaded the entrance to the school to cheer for us and send us off. It made me realize that as much as I wish we could’ve done so much more for these, we did really make an impact during our time there. 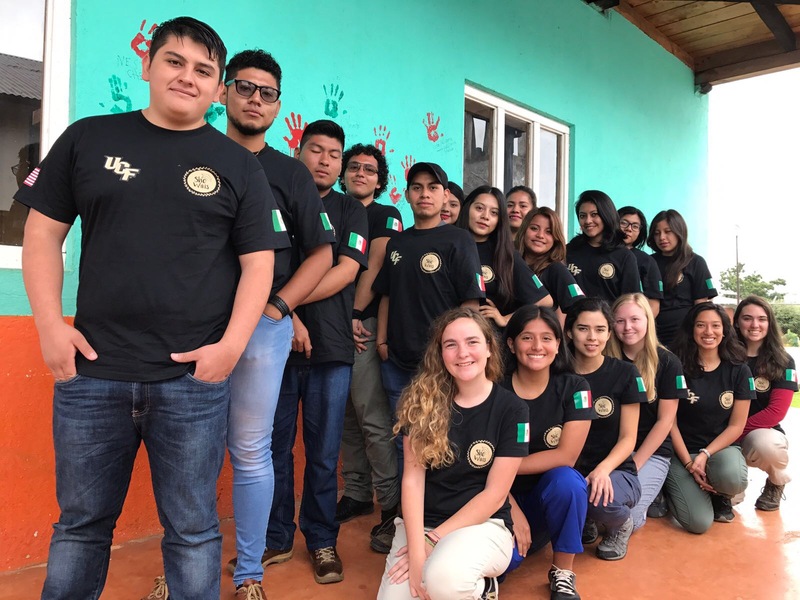 If you share Jil's passion for service, you can find information about the 2018 Viva Mexico! Study Abroad trip here!